Just got these gorgeous pieces from Shoplately. My staple this past Fall and Winter have been statement necklaces. In Chicago the weather can take it's toll on you and I usually have many layers on. The warmest way to look cute over a big sweater is a little bling along with a great flattering wool coat. 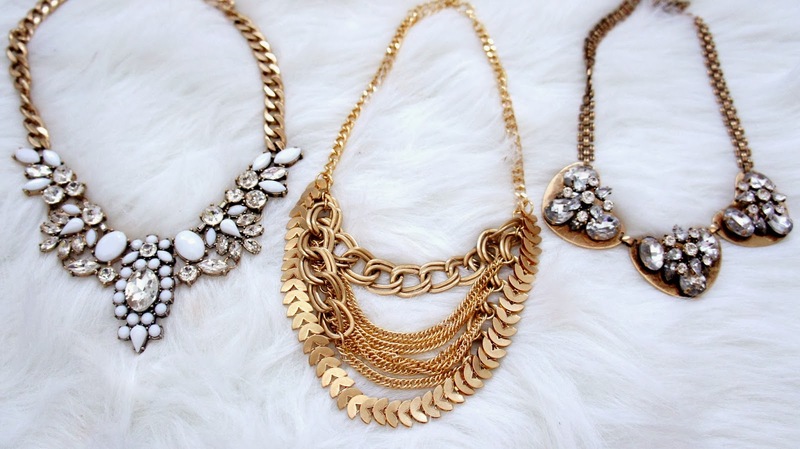 These beauties are from Shoplately.com. I love how affordable their prices are and the quality. My favorite seller is Glint and Gleam. You can see all of these pieces under my favorites. 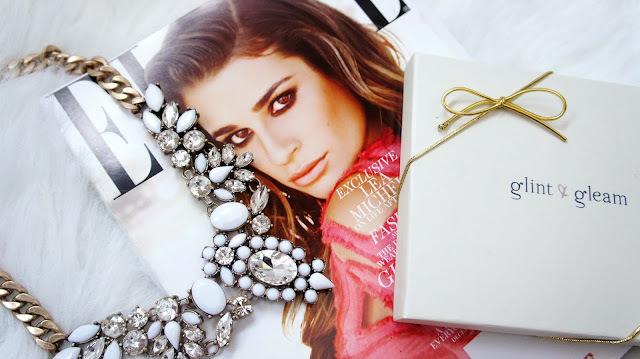 Click here to see what I love from Shoplately. 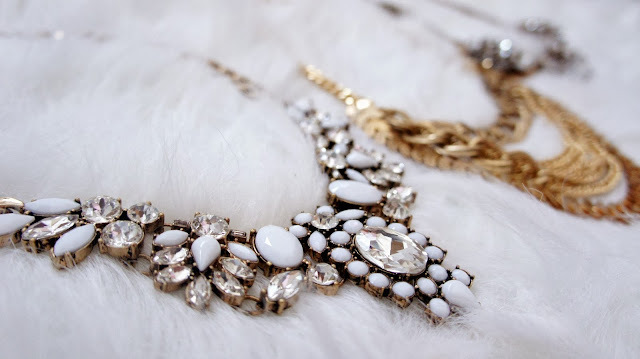 You can see how I paired one the necklaces in this fun "Get Ready With Me Video"! I'm also using my favorite palette at the moment That's Heart Palette from BH Cosmetics. You can find it by clicking here.